We're getting down to some healthy talk today. I love to share it all with you! Do you take Probiotics? For those of you that answered NO, I'll share with you exactly what a PROBIOTIC is. 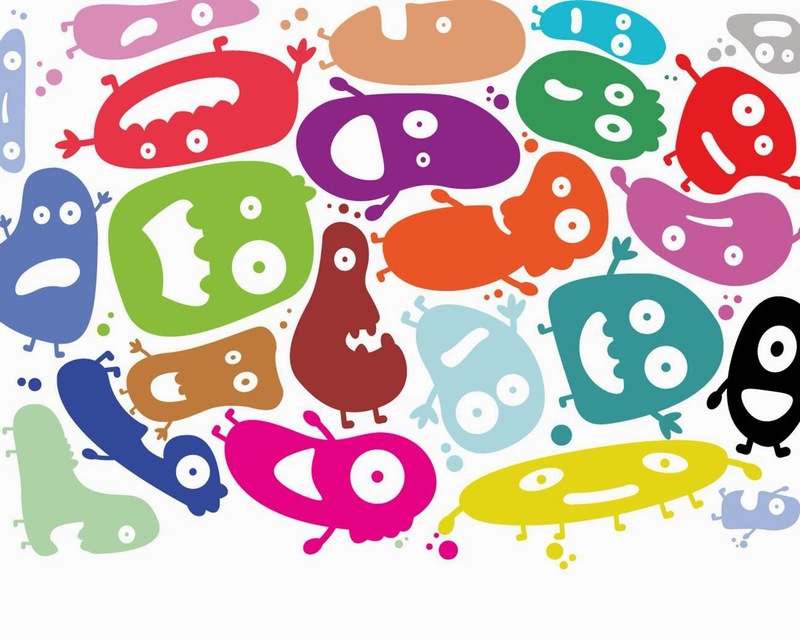 Healthy bacteria doing a happy dance in your belly! Probiotics according to Fooducate author Hemi, "are friendly microorganisms inhabiting our digestive tract that aid digestion and may confer additional health benefits." That's a great short version to give those of you who are unfamiliar with them a little insight. I recently had the opportunity to try out some wonderful Probiotics from Zenwise Labs. They offer a bottle that will get you through 2 months currently for $19.95. Their Probiotics have 10 strains with 15 billion colony forming units (CFU) of viable bacteria to ensure optimal digestive health. Their Probiotics contain absolutely NO gluten, wheat, peanuts, tree nuts, soybeans, eggs, or fish. They are safe for men, women and kids. Low energy is often caused by poor nutrient absorption. 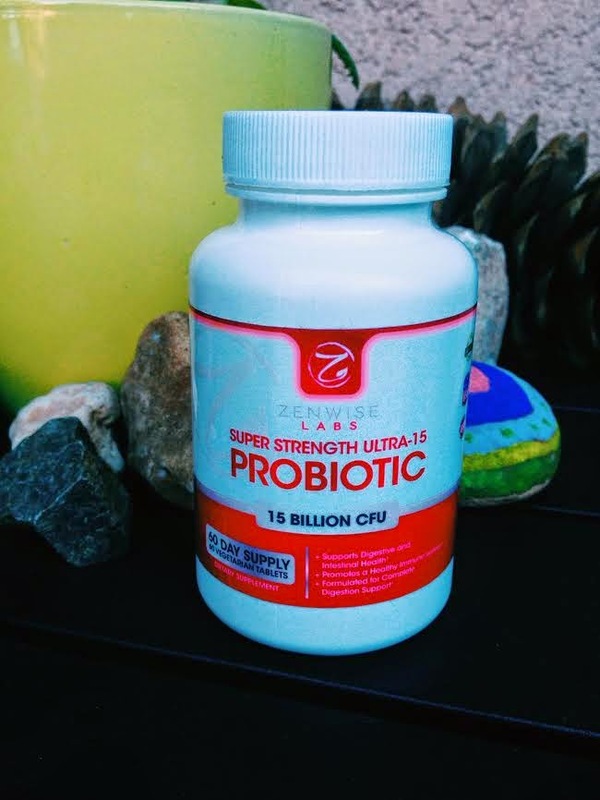 The is Ultra-15 Probiotics by Zenwise Labs has been formulated to help improve absorption of Vitamins, Calcium, Iron, Phosphorus, and Protein to help give you your energy back. After trying out the Ultra-15 Probiotics for nearly 2 months, I'm very satisfied! I feel that this product has helped boost my immune system! There has been a lot of illness going around and I thankfully haven't caught anything. Thank you Zenwise Labs for this opportunity. I would highly suggest taking a daily probiotic for optimum health! These are also wonderful for the kiddos too! Your digestive system, intestinal system, energy level, immune system and stomach will thank you!